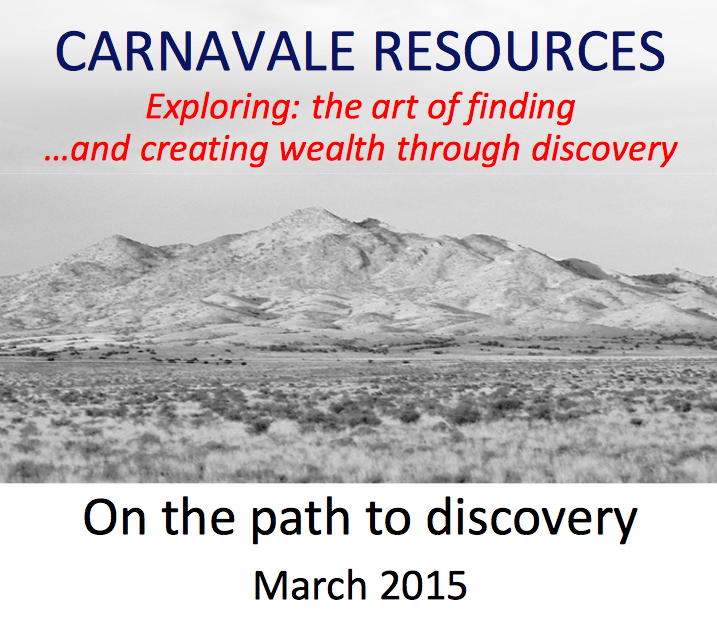 Carnavale Resources (ASX:CAV) are fast approaching two high impact diamond drill campaigns. In a widely anticipated move, CAV has just exercised its option to acquire Tojo Minerals, and with it, the rights to two gold projects known as Red Hills in Nevada, and Little Butte in Arizona. CAV made this decision after a stream of encouraging exploration results flowed in from both sites during their pre-acquisition assessment – especially for Red Hills. Red Hills may be an extension of the famous Carlin Trend – over 150 million ounces have been discovered to date along this trend. CAV’s Red Hills Project is located along the eastern extension of this prolific trend where surprisingly very little exploration has occurred. If this ground is so good, you may ask why has no exploration occurred at Red Hills previously? The answer is that up until very recently, explorers dismissed the eastern side of Nevada to host large Carlin style mines... that is until Newmont purchased the 2.6 million ounce Long Canyon deposit located to the north of Red Hills, re-defining the potential of this region. This explains why in the know geologists call this area of Nevada “elephant country” – due to the sheer size of reserves in the region. Newmont’s Long Canyon is expected to grow into one of these “elephants”... And CAV appear to have their very own “elephant footprints” at Red Hills. CAV’s Red Hills Project appears to be a dead ringer to Long Canyon – with the same host rocks, same alteration types and plenty of recent sampling which points to large gold anomalies to test with a drill bit. Could tiny CAV bag its own elephant in Nevada? 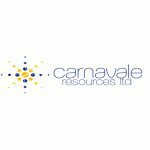 Carnavale Resources (ASX:CAV) have identified a Long Canyon Carlin style of mineralisation at Red Hills where two obvious walk-up drill targets have been uncovered; one of which is some 500m long x 20m wide, and the other potentially 900m long. Both have exploration target tonnages of up to 9.6Mt, and both of these high grade massive sulphide systems demonstrate near term resource potential for CAV, with diamond drilling to be conducted under old mining headframes. In fact, CAV’s Red Hills Project is dotted with old mines that were active about 70 years ago – however the Project still remains poorly explored using modern techniques. CAV will change this in the coming months. 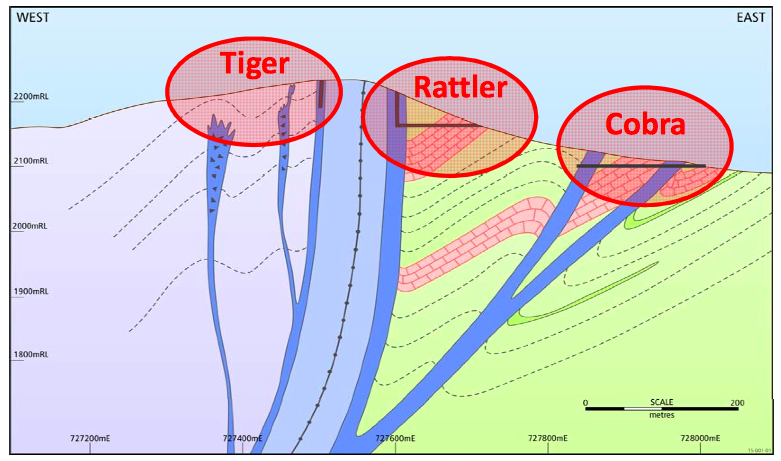 CAV’s detailed sampling results across these targets and adjacent to the old mine workings show high grade gold-silver-zinc and lead mineralisation in outcrops. We see the next drill campaign at Red Hills as a potential game changer for CAV. Meanwhile over at CAV’s Arizona project, Little Butte, an initial round of RC drilling has shown a large and thick blanket of supergene weathered gold and copper mineralization. Geophysical surveys will be underway in the coming weeks to define this bedrock source – followed by diamond drilling. So, the wide selection of gold targets across two projects and the large potential upside has proven irresistible for CAV and it’s finalised the acquisition. With $1.15M in cash and no debt, it’s time for CAV to really turn the activity up a notch. 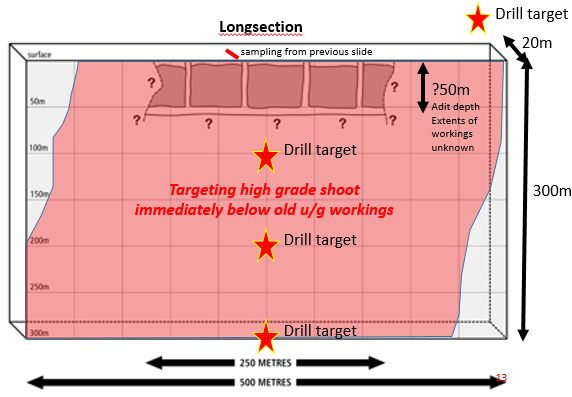 The Next Small Cap first dug into the $3.5M market capped CAV back in November of 2014 when we published this comprehensive article – Drill Results in Weeks: Tiny ASX Explorer with Multi Million Ounce Target . 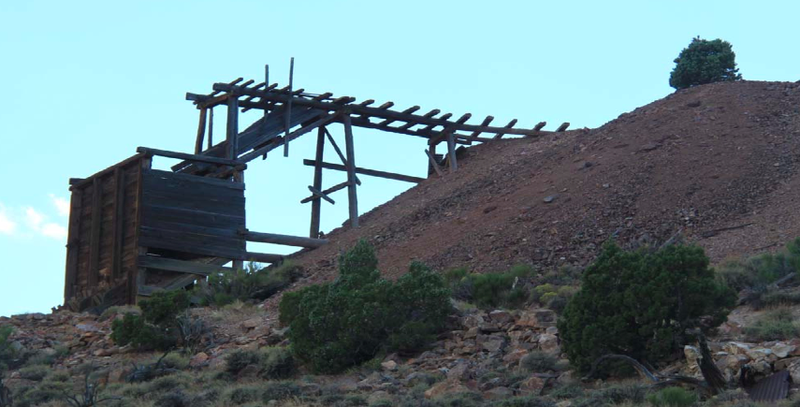 Red Hills – The Nevada-based gold project which may be a possible extension to the Carlin Trend, often cited as the most prolific gold producing region in the Western hemisphere. The blue sky for CAV would be to find another multi-million ounce resource in this neighbourhood. Little Butte – An Arizona gold and copper project where CAV has identified a thick supergene blanket of mineralisation, which may lead to further higher grade mineralisation below in the fresh bedrock. Our recent follow up article – CAV Uncover Walk Up Drill Targets on Multi-Million Ounce Exploration Target – walks you through the positive signs coming from the field at both projects where walk up targets and mineralisation abound. CAV had an option agreement with Tojo Minerals, whereby it would test out its Red Hills and Little Butte projects and decide whether or not to acquire them. In line with terms set out in an agreement in July 2014 , CAV has issued 21 million fully paid ordinary shares to Tojo shareholders along with 42 million performance shares – these can be converted to fully paid ordinary shares once resources have been defined at each project. And in a sign of commitment, the major shareholders of Tojo (who own 78% of Tojo) have agreed to hold the CAV securities in voluntary escrow, up until the 28 th of August 2015... They are obviously keen to see where CAV’s exploration can take these projects and are in for the upside when these projects are drilled. So that’s the deal done. Now, what is CAV going to do with Red Hills and Little Butte? Now that Red Hills is in the bag, CAV will immediately ramp up exploration activities. Remember, Red Hills shares the same neighbourhood and the same rock types as Newmont’s 2.6 million ounce (at 3g/t) discovery at Long Canyon. Newmont paid $2.3BN for this deposit, and it believes there could be up to 10 million ounces here – it really is Newmont’s next Elephant in Nevada! 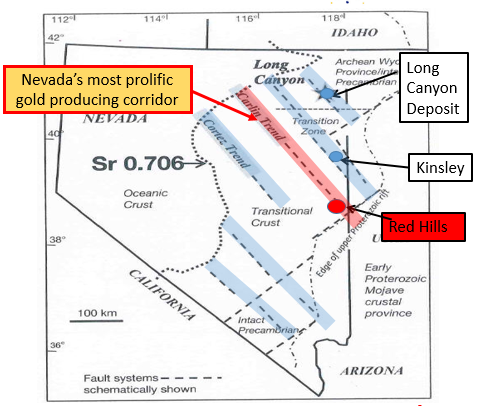 The big prize at CAV’s Red Hills project in Nevada is the potential to find an extension to the prolific Carlin Trend – and to add to its prospectivity, Red Hills is full of old workings that could hold clues for the next big deposit in the region. The rocks in the Carlin Trend are typically controlled by deep seated crustal scale structures which allow the gold to move up along these important features and dump the gold in the rocks that act like sponges, absorbing the gold and silver at surface. CAV is concentrating on four anomalies within the Red Hills project boundaries where significant zones of high-grade gold and silver and structurally controlled lead-zinc mineralization have been found in or near old workings. 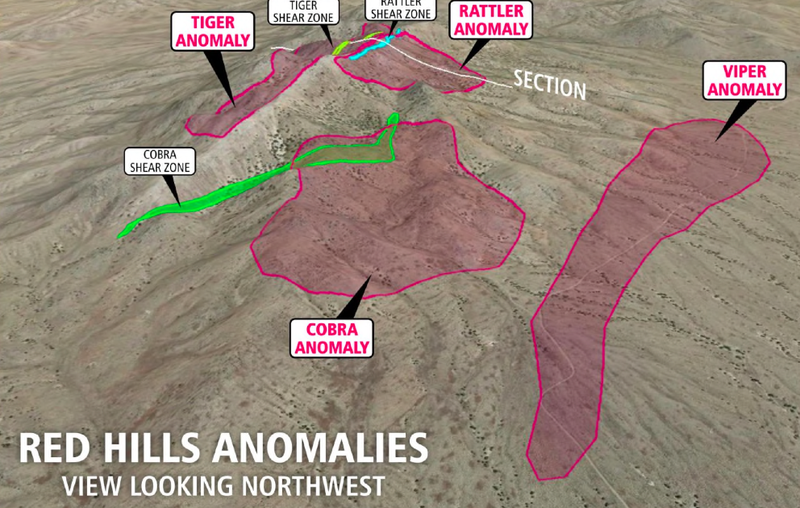 So far, two anomalies have been tested – Rattler and Cobra – and two walk up drill targets have been identified which will be drilled as soon as possible. Cobra has 900m of strike with the same width and depth as Rattler. The walk up targets are CAV’s priority and there are already over 1,200 soil samples already in the lab taken from across the Red Hills “Elephant footprints” so we expect these results to come out in the following weeks and add to the evolving picture. Sampling from other old workings and adits will also take place in preparation for a diamond drilling campaign to widen the potential of Red Hills. We’ll be keeping an eye out for the soil results and drilling plans and targets in the coming weeks now that the deal with Tojo to secure Red Hills has been finalised. 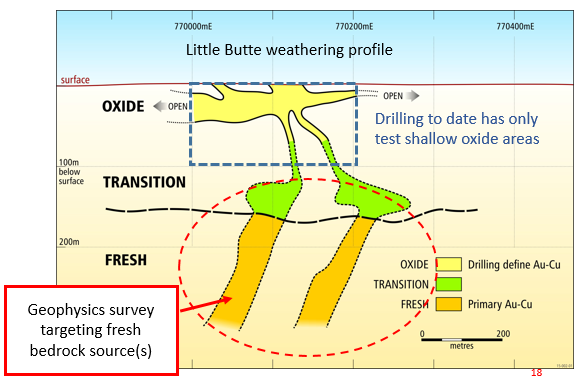 Meanwhile, at Little Butte, CAV conducted an 18 hole Reverse Circulation (RC) drill campaign which identified a large supergene blanket of gold and copper mineralisation. The prime target there is the Railway prospect – a supergene blanket that may represent the weathered portion of a higher grade deposit below. CAV is currently studying all the data with a view to carrying out geophysical surveys to look for a fresh bedrock source at depth, followed by diamond drilling down the track once specific drill targets have been identified. The supergene blanket must have a primary source of copper and gold and lots of offshoots of the same material – in fact, all the current secondary Copper and Gold must have a primary source nearby. CAV wants to know where this is coming from. The big question is, could there be bigger, fresher resources below the blanket? Only further drilling will reveal the answer, and now the deal with Tojo to acquire Little Butte has been cemented, CAV will accelerate the hunt. In the coming weeks we should see CAV undertake a thorough geophysics survey of the Railway Prospect with the goal of defining specific bedrock sulphide and alteration targets. $60k has been budgeted for this work. Once that’s done, in Q2 CAV is aiming to get the diamond drills turning at Little Butte to test those targets further – and then we’ll see what CAV can really find... $120k has been budgeted for this work. CAV has acquired Tojo and secured the rights to both Red Hills and Little Butte. That is the green light for CAV and its plans to strike gold and copper targets in the USA. By May of 2015 we could see CAV drilling at Little Butte and then in June at its Rattler and Cobra targets in Red Hills... before that, via methodical exploration techniques, CAV will refine those drill targets for maximum impact. 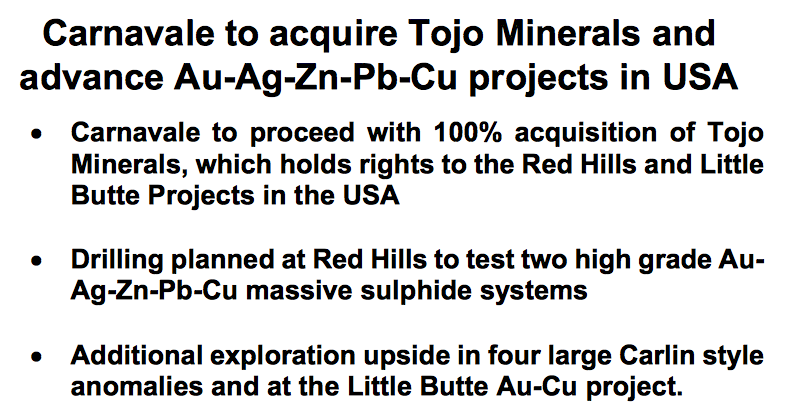 CAV’s decision to acquire Tojo is a clear signal that it reckons it’s onto something, and it’s now fast tracking further exploration work so it can hopefully turn targets into resources. From such a tiny market cap, this would be no small feat.